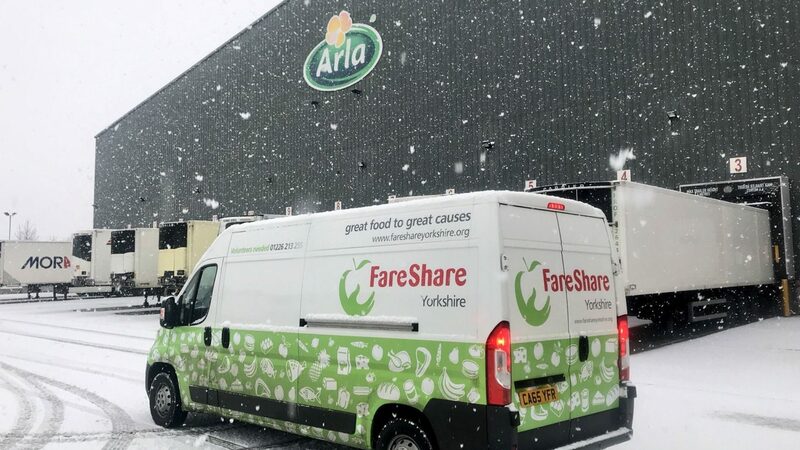 On 7th December 2018 FareShare Yorkshire celebrates it’s 20th anniversary. Over the last two decades we’ve redistributed thousands of tonnes of quality in-date surplus food that would otherwise have become animal feed, been turned into energy or sent straight to landfill. As we reflect on what we’ve been able to achieve since 1998, we can’t help but think on the wonderful people and organisations who have played a pivotal role in building our work to this point. Whether its a volunteer driver who has driven tens of thousands of miles for us or a foundation which saw our potential and helped us to grow, we have so much to be thankful for. As well as so much more to do! We know that staggering amounts of needless food waste still occurs and we’ve been approached over 250 times in the last 13 months by frontline projects that need our help. 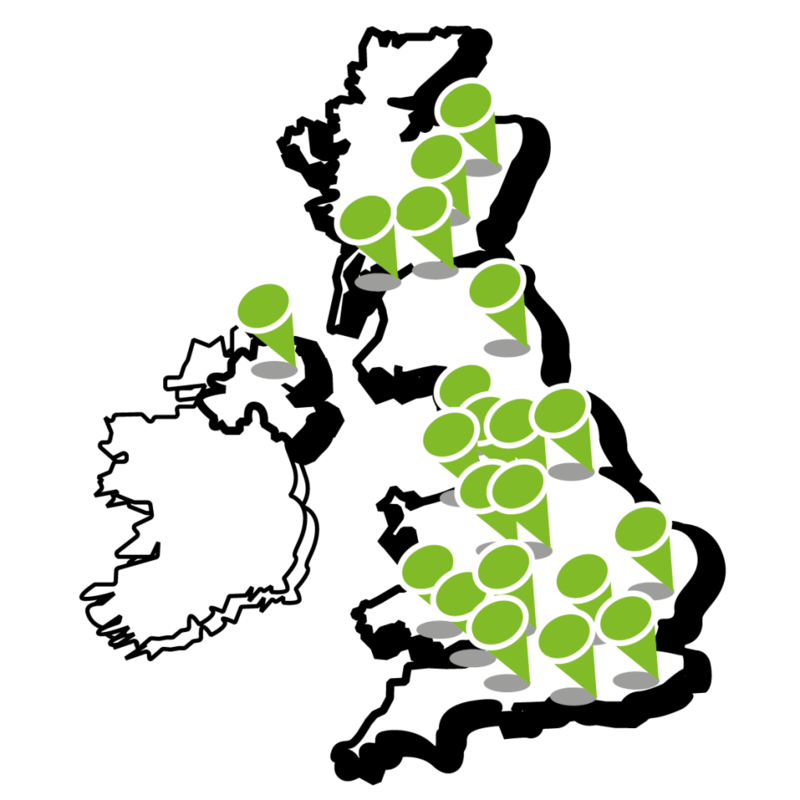 On average each of our members accesses 3-4 tonnes of food through us each year, saving £7,900 which they can reinvest in the provision of advice or shelter. Often these savings mean that projects can continue to exist at all and 1 in 5 of our 193 members has reported that if we had to close down, they too would have no choice but to close as well. We have grown into Yorkshire’s largest food charity but over the next 3 years we are implementing an ambitious growth plan to divert more surplus and support more frontline organisations. We aim to double the number of charities and community groups we supply with weekly deliveries or collections. This summer our amazing team is working hard on a number of fronts, supported by a number of incredibly generous organisations who we will profile in more detail in the coming weeks and months. We are increasing our physical capacity to accept more surplus food from farms, manufacturers and suppliers. By September we will have more chillers, racking, volunteer rooms and office space in our two centres. At the same time we are increasing our voluntary capacity to handle much higher volumes of quality surplus. By providing accredited training on our forklift trucks, on the job training across 13,000 square feet of warehouse floor and mentoring through our coach-mentors Keely, Jonathan, Mark and Nick, we can help unemployed people to drastically improve their employability in a warm, supportive setting in under 8-10 weeks. This will be available in our Leeds centre for the very first time from September and will continue in our Barnsley centre where we first established this award-winning provision. Helping people on our doorstep is extremely important to us. We are also working hard to increase our capacity to deliver more food to towns and cities across 2,500 square miles of the north. This is vital because while most members can collect from our Barnsley and Leeds centres, many wonderful projects lack the volunteers and time to travel to one of these two sites. Moreover, as a fellow charity we recognise that the time of local volunteers is better spent at their nominated project, helping people with advice and the provision of food or shelter. This leaves us to do the work of getting surplus food to them. We are on an incredible journey and we’re glad that so many wonderful, kind-hearted people are playing a major part in it.